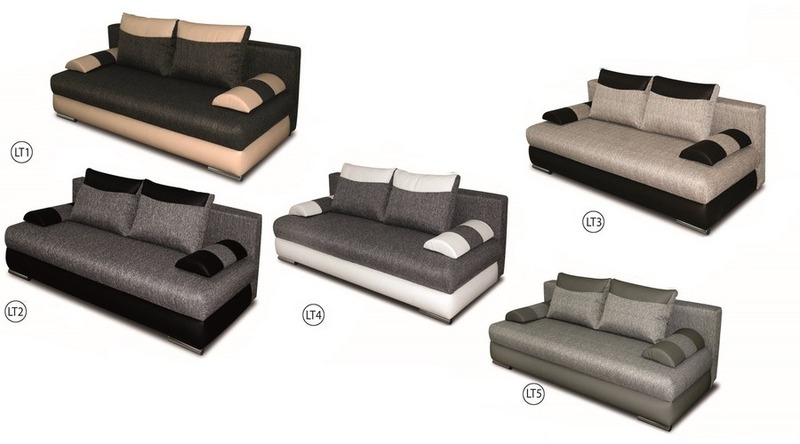 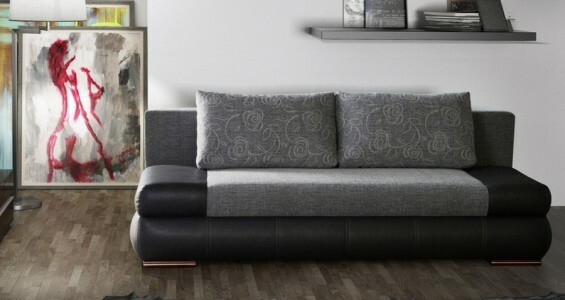 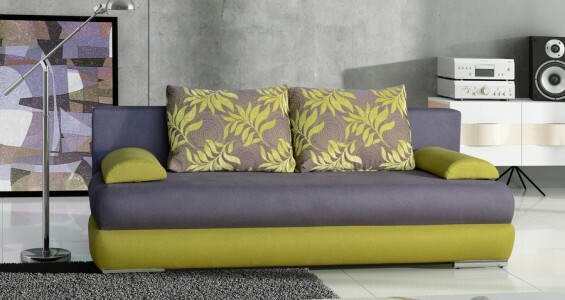 Luna is a stylish and functional sofa bed. No longer will your sofa bed be the uncomfortable sleeping option. 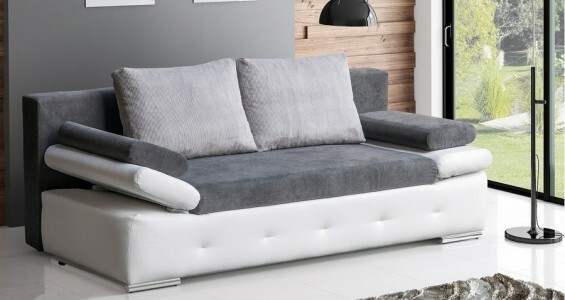 Luna sofa bed combines the best of seating luxury with a sumptuous bed, large enough for two. 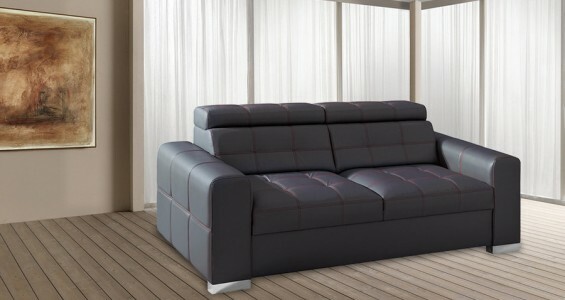 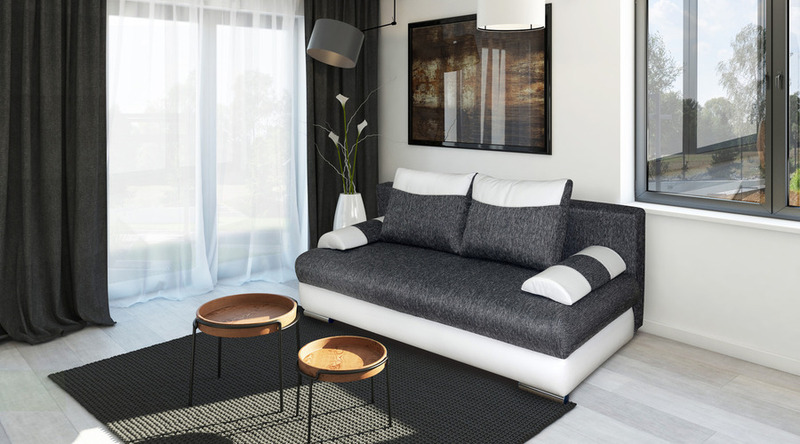 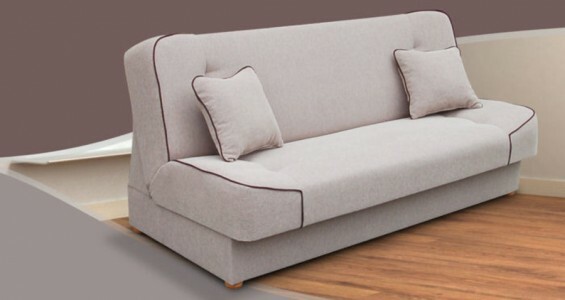 As well as its comfort, this sofa bed is ultra-contemporary, perfect for the modern-day living room.